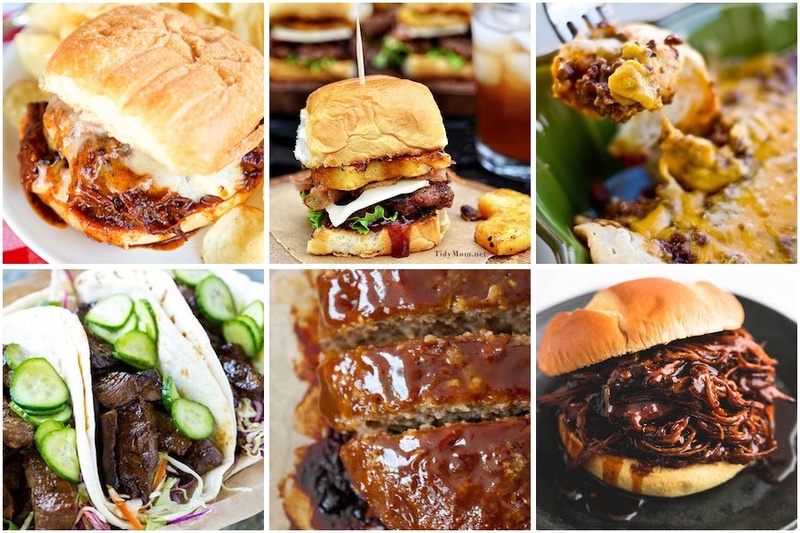 This is the ultimate list of the BEST BBQ recipes for your next cookout, summer party or picnic. 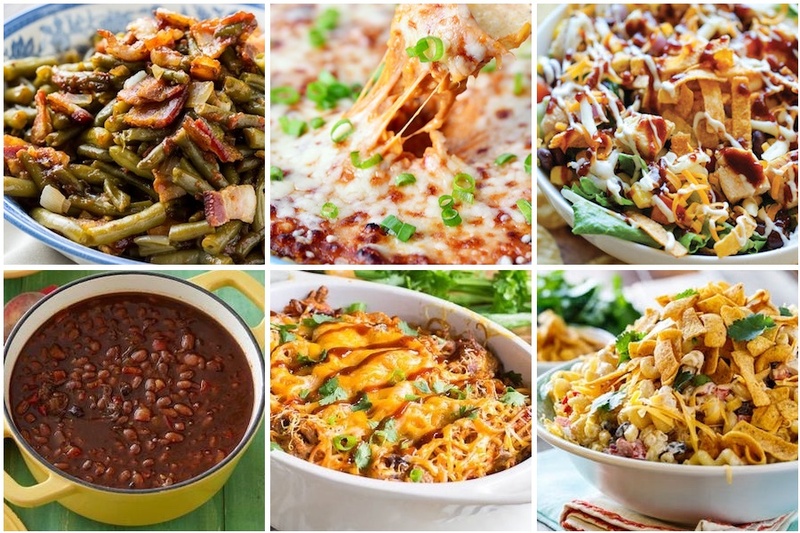 There are mouth-watering recipes for bbq chicken, beef, pork and side dishes. Also, there is a collection of the best homemade BBQ sauces at the bottom of this post. 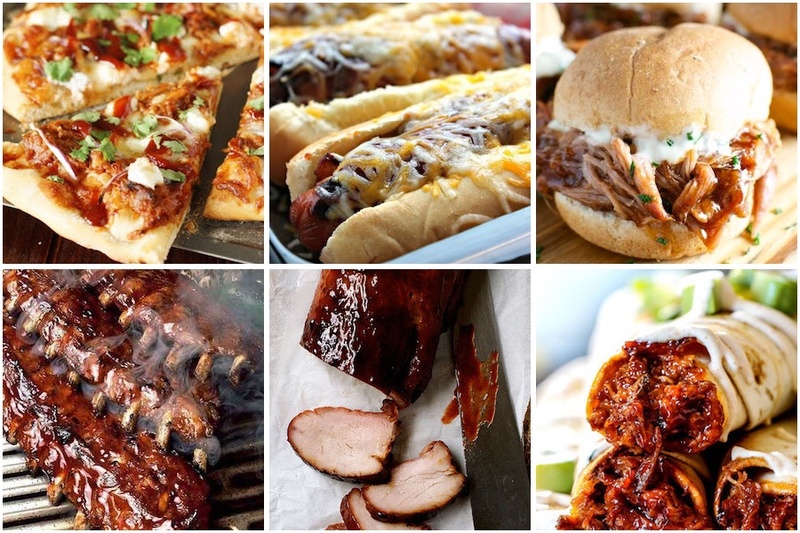 Most of the ingredients for the BBQ sauces are probably things you already have on hand (e.g. Worcestershire sauce, vinegar, ketchup, brown sugar and seasonings) so that makes it more affordable (and more delicious) than buying store bought BBQ sauces! 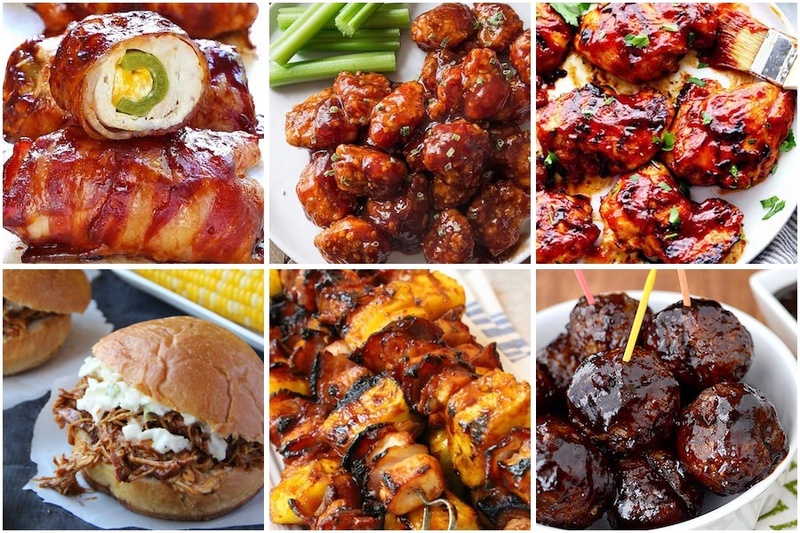 What a delicious group of barbecue recipes! Thanks so much for sharing a link to my Barbecue Pork Tenderloin! It’s delicious and so perfect for grilling – I hope everyone enjoys it!